One Piece Chapter 862 Release Date, Spoilers: Sanji To Fall In Love With Pudding Again? Is Manga Coming To An End Soon? One Piece chapter 861 was released a few days ago, meaning that fans are now eagerly waiting for the next chapter to arrive. 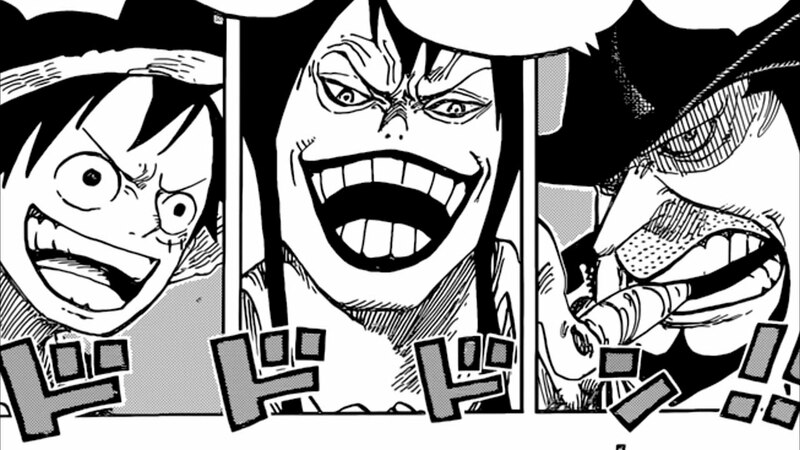 The One Piece manga series is getting exciting day by day as Luffy and the others are currently trying to take Big Mom down. However, before we get to what the next chapter is going to feature, let’s talk about the series coming to an end soon. Is The One Piece Manga Series Coming To An End Soon? 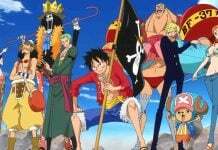 Recently, a new rumor surfaced claiming that the One Piece manga series is going to end soon. Those who heard about the series coming to an end showcased their disappointment through various ways, but many One Piece enthusiasts believe that there will be a lot more story arcs which will focus on Luffy finding the legendary treasure Gold D. Roger left behind. However, the creator of the series, Eiichiro Oda is yet to comment on this, but the statement he gave last year is the very reason why fans are currently worried. One Piece Manga Series Is 80% Completed? 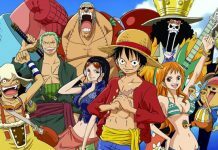 Last year, Eiichiro Oda claimed that the series is almost 80% complete, and he has only 20% more to go. Because of this, many fans started to believe that there will be only a few more story arcs in the manga series. 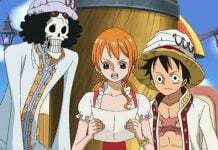 However, some fans believe that the reason behind Oda’s decision to stop writing might be the case that he has to work on the One Piece spin-off series, which is said to arrive sometime during this year. Whatever the case is, all fans can do now is wait and see what the creator has in mind for us. As for what the next chapter of One Piece is going to feature, Sanji is said to fall in love with Pudding for real this time. It is said that as he is going to be very close to Pudding because of the wedding ceremony, he will fall in love with her. Because of this, he will even forget about the assassination plan he and his group has created against Big Mom. Sanji also acted in a weird way when Pudding told him that he can kiss her on the lips. 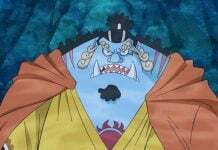 Bege also got angry on Sanji upon seeing that Sanji is distracted by Pudding and is not following the plan. One Piece chapter 862 will be released sometime during the next week. Let us know if you’re excited about it or not in the comments below.